Purchasing bonds, also known as becoming a creditor to a company, can be done through accessing a full service broker or a discount broker. If you are looking to purchase government bonds, this can be easily done online. 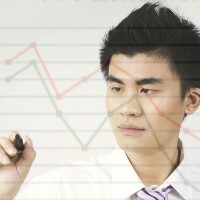 The following sections explain where to purchase bonds and stocks, and what they are. Stocks can be purchased from a full service broker. Other services offered include advice regarding taxes and retirement funds. Purchasing a stock means that you are buying a portion of the right to the ownership of the particular company which you are investing in. A full service broker provides an array of useful financial services, such as stock and bond investment plans, as well as access research customized to your needs. In comparison to other options for purchasing stocks, this is a pricier option. If funds are less of a concern, a full service broker is a good idea because they will sit down with you to discuss all the aspects of investing in stocks that may be of concern. A full service broker would be qualified to explain what is best for you and for your specific financial situation. Buying stocks is more volatile than purchasing bonds, which guarantee a minimum return at least equal to your investment. Talking to a full service broker may be the right option if you want to seriously assess the risk involved in your investment plan. 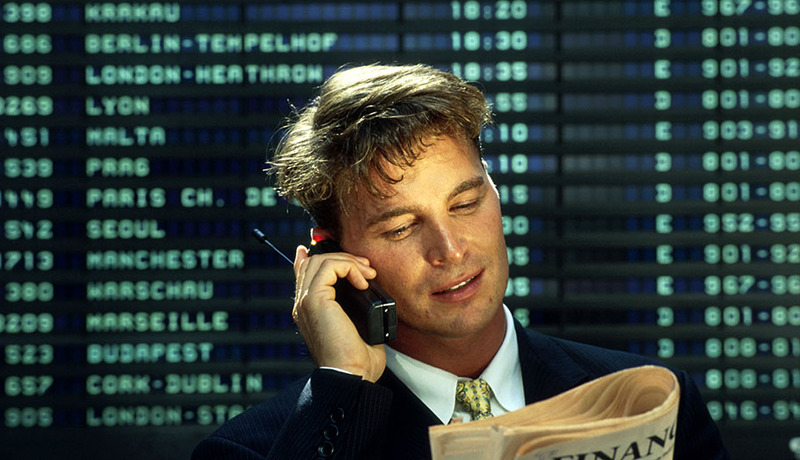 The services of a discount broker make investing through stocks and bonds accessible and easy. Any type of broker can allow an individual to open an account and become a shareholder in a company, through either a ‘dividend reinvestment plan’, or a ‘direct investment plan’. These DRIPs and DIPs are essentially cheap stock investment plans which allow you to regularly invest in the ownership of a specific company. This type of financial transaction is called an equity investment. Purchasing stocks has tended to yield larger returns than purchasing bonds, despite the higher risk involved. Along with this kind of investment comes the entitlement to a fraction of company earnings, which extends legally to assets. However, there is no guarantee that the company will avoid bankruptcy, nor is it guaranteed that you will not end up losing all of your invested funds. Buying a government bond essentially means that you are becoming a creditor to the government. You will be reimbursed the interest made off your investment, for the duration of the bond, as well as the invested sum, at the end. One type of bond, the ‘treasury bond’, takes thirty years to reach maturity; however there are other options which only take days. In the US, government bonds, or securities, can be purchased online. The Bureau of the Public Debt operates a website to this end. For further information, please visit Treasury Direct. Buying government bonds online is highly advantageous because you do not have to wait for the services of a broker. If you already have an investment plan with your bank or full service broker, you may be able to purchase government bonds through them, as well.